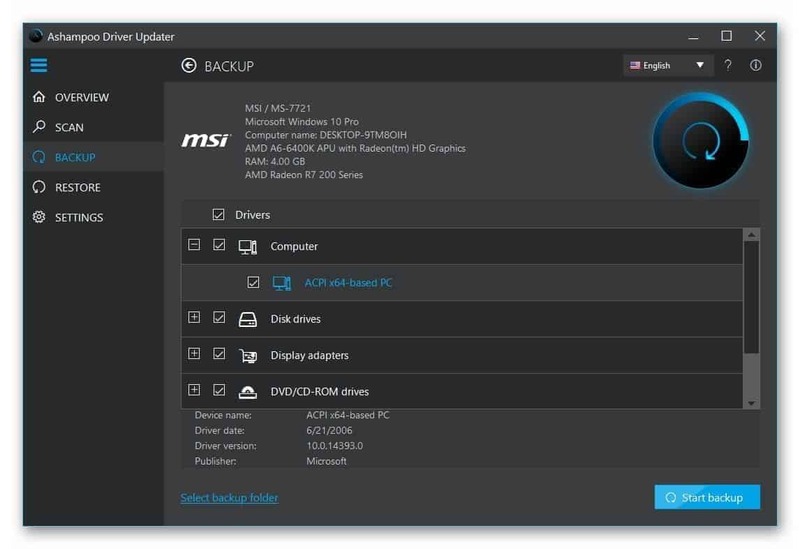 Ashampoo driver updater is an excellent program that allows you to install the latest drivers for your PC with just one-click. If you are looking for a more convenient way to keep your PC drivers up to date, you are in right place. 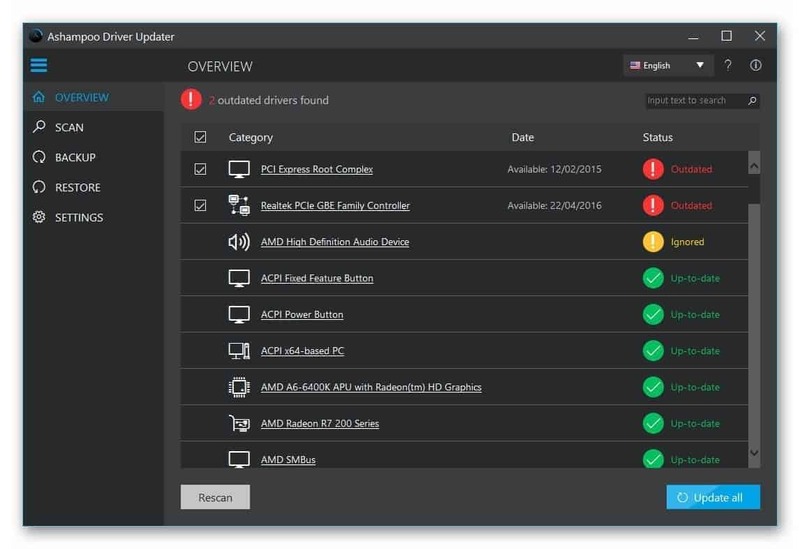 This Ashampoo driver updater review is for you. Older and corrupted drivers are the reason your PC is not performing well. Again, Updating drivers one by one is boring and time-consuming. So, You always have to depend on a third-party tool to make the job done so easily. Because There is no better built-in auto updater in Windows 10. There are several third-party tools that can keep your driver up to date and do some other advanced things automatically. It is good to have multiple options. But, It also creates confusion to pick the right one. 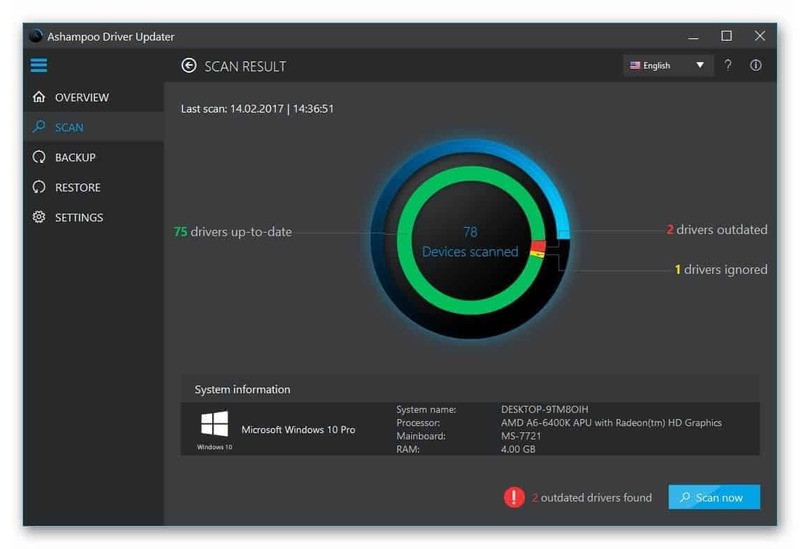 So, This Ashampoo driver updater review can help you. In this article, you will know about its strengths and weaknesses. That will help you to make the right choice. To keep your PCs optimal performance and stability, you need a program like Ashampoo driver updater. It can scan and detect faulty outdated drivers, and download the appropriate update and install it automatically. To know about it more, go through this review. Like other similar programs, this driver updater has some cool features. These are very useful also. Here is a list of the most mentionable features. These are the major feature of Ashampoo driver updater. All of them are useful and must have features. It scans and updates drivers automatically or by just one click. The backup is a great feature. Sometimes, Latest driver updates may go through the wrong way. In this case, You can rollback to the previous version from the backup. System restore feature ensures you always can restore the system if something is not right. You also can schedule the scan and update which is great. This software download and installs only WHQL (Windows Hardware Quality Labs) certified drivers. So, It is much more secure than you think. People often face many problems like network driver not working, no sound issue and other incompatibilities in old devices. In this case, Ashampoo driver updater can scan, find and fix the problematic drivers automatically by updating them to the latest version. So, It also acts as driver problem fixer. Ashampoo driver updater has a neat and clean user interface. The UI is so simple and easy that anyone can easily use it. After opening this driver update software, you will have all the necessary options including a big scan button. It uses green, blue and red colors in the scan button so that you can understand the drivers’ update condition in your PC. It is great indeed. Overall, I have liked its interface and it is somehow similar to the IObit driver booster. After using an original copy from Ashampoo, I have found no bugs and errors in this driver updater. When I first opened it and scanned, it found some outdated drivers including the graphics card driver, audio driver etc. I have updated them with just one-click. The driver download speed is pretty fast and the installation was also very smooth. But, Comparing to other similar programs like Driver Booster, Driver Genius, Driver Easy etc., its detection rate is not great. Because, In our test, It detected fewer outdated drivers than others when other similar driver updaters found more. Overall, The detection rate is not as good as you may expect. But, Other features and smooth performance has made it decent. One good thing is that the Ashampoo driver updater check and d0wnloads only the WHQL drivers. It means you will get the most compatible driver updates. Overall, It may be a good software in terms of feature. But, In terms of outdated driver detection rate, it is not that much good option. The main purpose of Ashampoo Driver Updater is updating drivers. But, It fails here for its very poor detection rate. It’s a big issue. The price of Ashampoo driver updater starts from 29.99 USD per year per 3 PCs. But, You can get it at a solid 40% discount. So, The price just $18. This offer is for very limited time. So, Act fast. If you are a Windows 10 user, you have plenty of options. Ashampoo driver updater is a good option indeed. But, I also recommend you to see the Driver Booster, Driver Easy or Driver Genius reviews before making your final decisions.